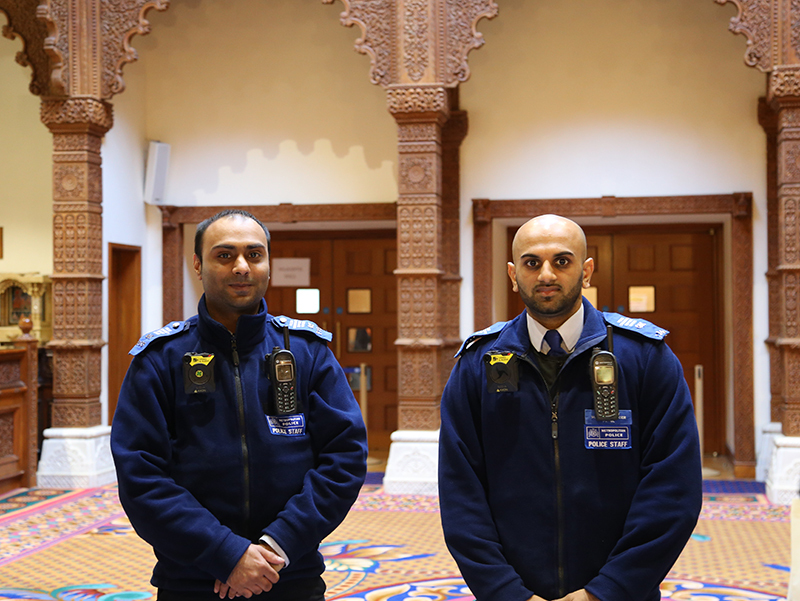 BAPS Shri Swaminarayan Mandir, London, organised a crime prevention drive on Saturday 17 and 24 February 2018. 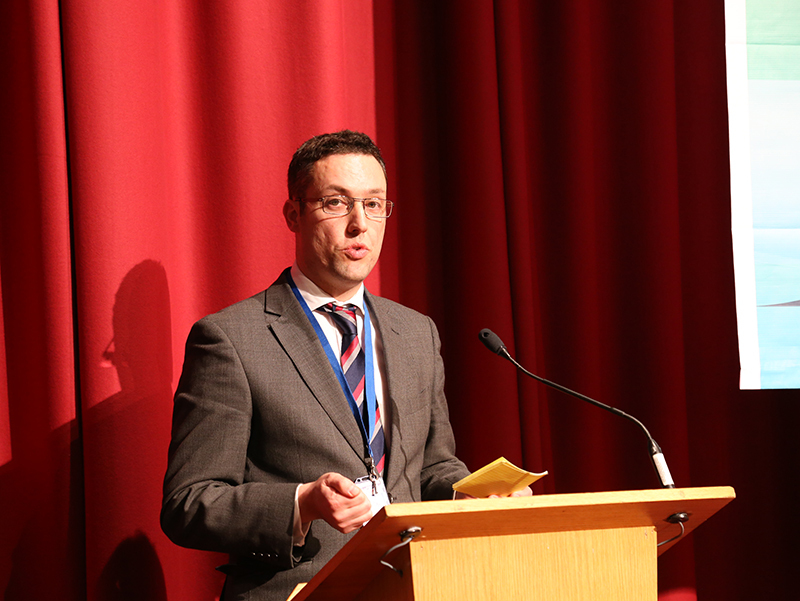 The events were planned in response to the significant rise in burglaries across the UK, and were delivered in partnership with the Metropolitan Police. 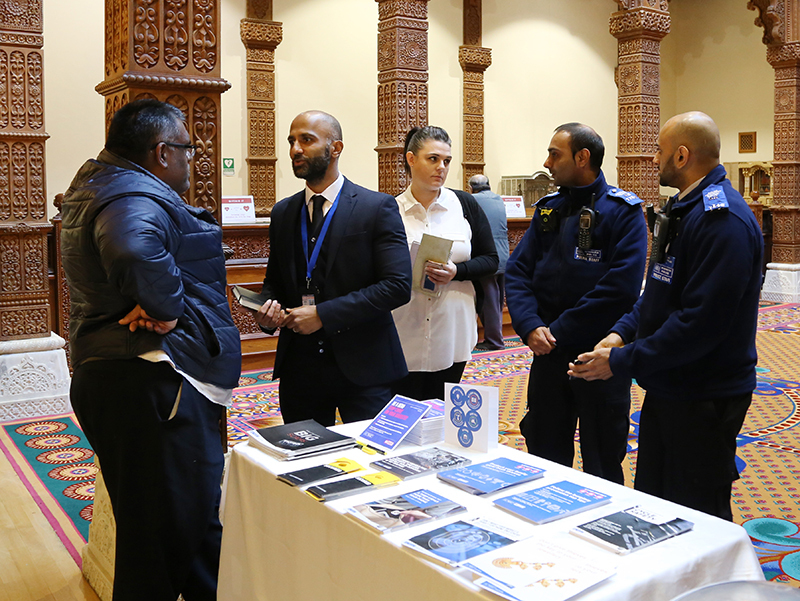 The sessions were attended by various members of the local community, including patients of the nearby Brentfield Medical Centre. 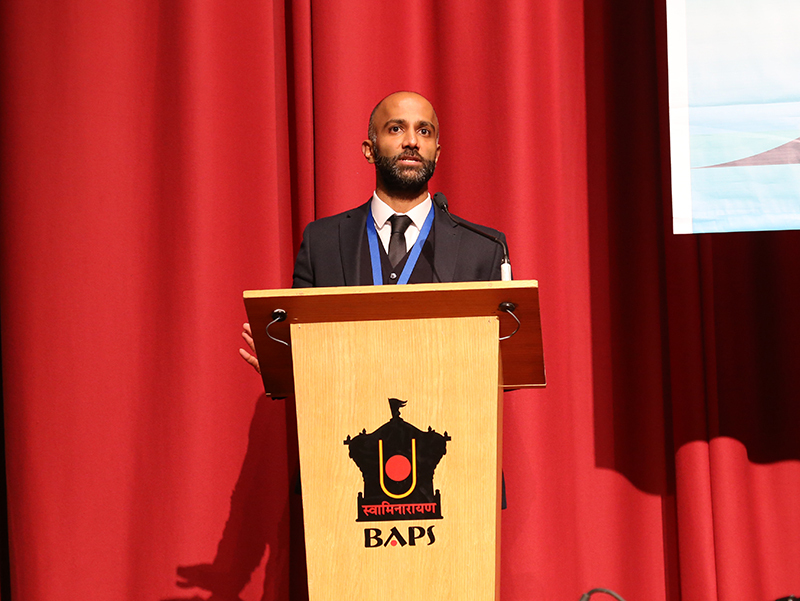 Detective Inspector Kamal Patel, Metropolitan Police Lead for Community Engagement, delivered an insightful presentation to the assembly as part of the campaign. He provided useful information on the current state of burglaries and how the community can work together to prevent crime from happening. 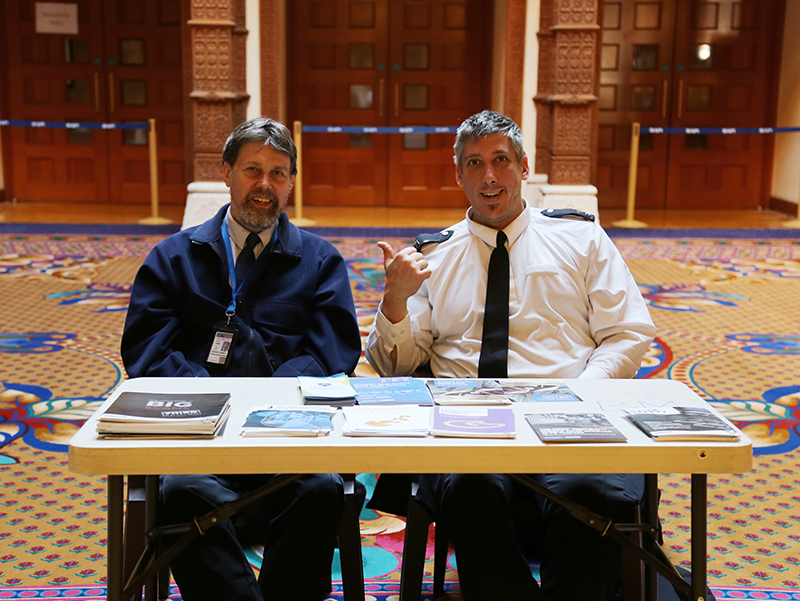 Information stalls were also displayed in the foyer of the Mandir during both weekends, where police officers from Harlesden Police Station engaged with worshippers and neighbours to combat crime and answered questions from the public on keeping themselves, their homes and their possessions safe. Further information about crime prevention is available on the Police advice page here.